pranayama. The moon corresponds to the introspective, passive and artistic aspects of an individual’s personality. There are so many types of pranayamas in Yoga.But this pranayama is extremely beneficial to calm your body and thoughts. 1.Keep the spinal cord erect and sit in habitual posture. 2.With the thumbs of the right hand, press the right nostril and through the left nostril (Chandra Nadi) inhale while making a sound. 3. Retain the breath contained in throat, lungs, and stomach. nostril slowly and repeat it for as many times as you like. This pranayama is also known as left nostril breathing because while doing this pranayama, the breathing is done through the left nostril. 1. When the inhalation is done through the left nostril, your body gets cooled. 2. It reduces the bile and removes the excess heat of the body. You do not feel tired, and belching is stopped. 3. The benefits of this pranayama are quite the opposite to those of Suryabhedi. 4. Therefore, a person of the nature of bile should practice it in summer. If the left nostril due to cold or catarrh is closed, then you have to lie down on your right side to make the left nostril work, and then you can start practice again. The practice of this pranayama helps you to learn whether the right or left nostril is working. This is all about Chandra bhedana pranayama go ahead and check other pranayamas. 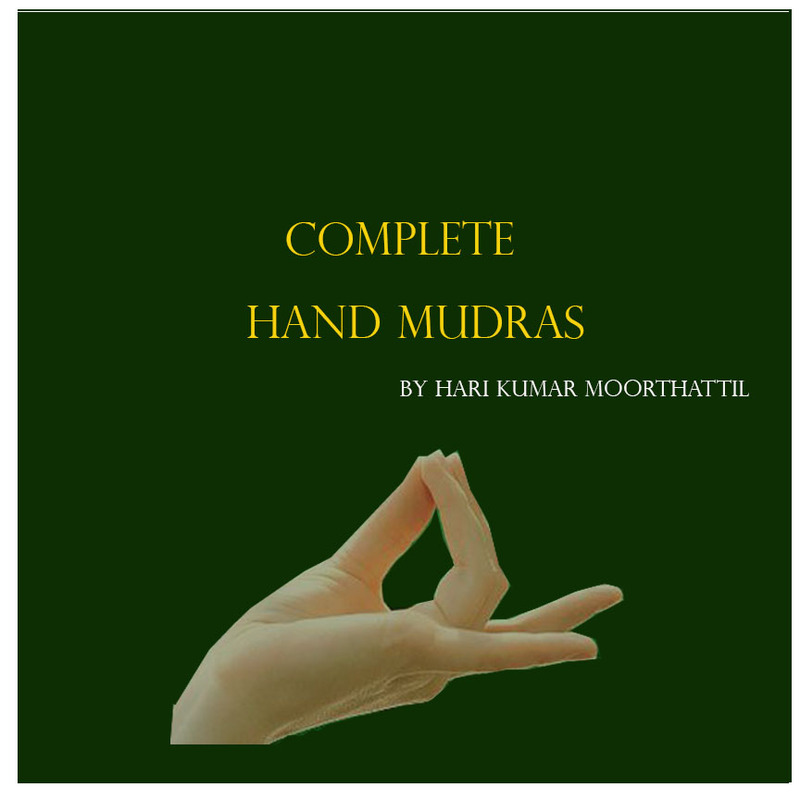 Also, read my book complete hand mudras. Mudras are useful to balance your body type(Vata, Pitta, and Kapha) and you can practice it while doing pranayama.